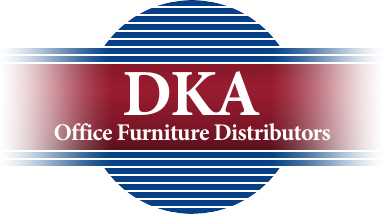 When it comes to educational furniture and supplies, Dew-El Corporation distributes for the nations best manufacturers. No matter your project, Dew-El will be able to supply your every need. Contact a Dew-El representative to inquire about products available on National Purchasing Contracts. Guaranteed lowest price for all products from the following distributors.